Open Mic and House Concert Coming Up! 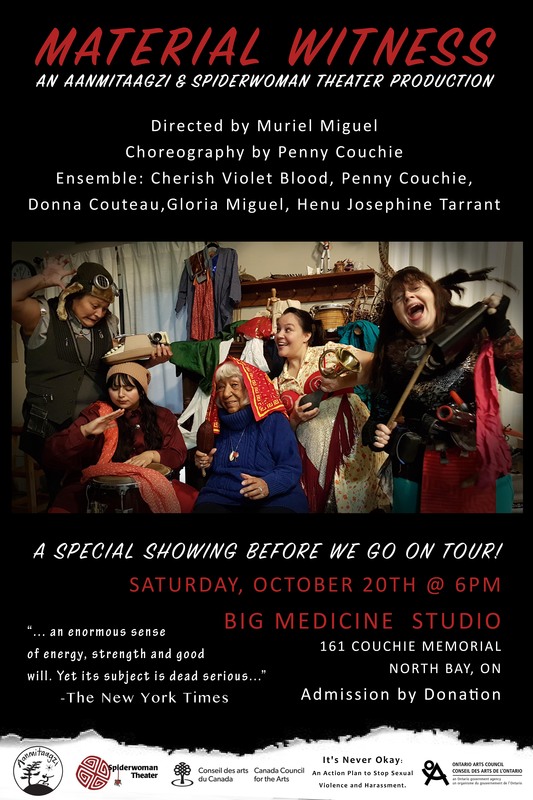 Performance of Material Witness at Big Medicine Studio! 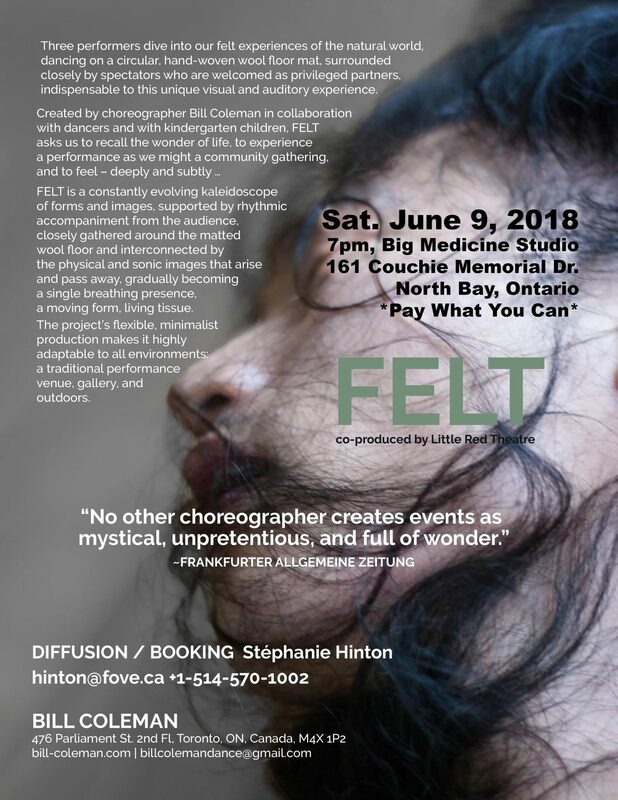 Upcoming performance of FELT at Big Medicine Studio! Welcome to our website, our main method of communication beyond the physical connections we make through our community arts engagements. We hope this website helps you to understand more about Aanmitaagzi (he / she speaks) and the work we do, and most of all we hope to inspire you to engage with us. 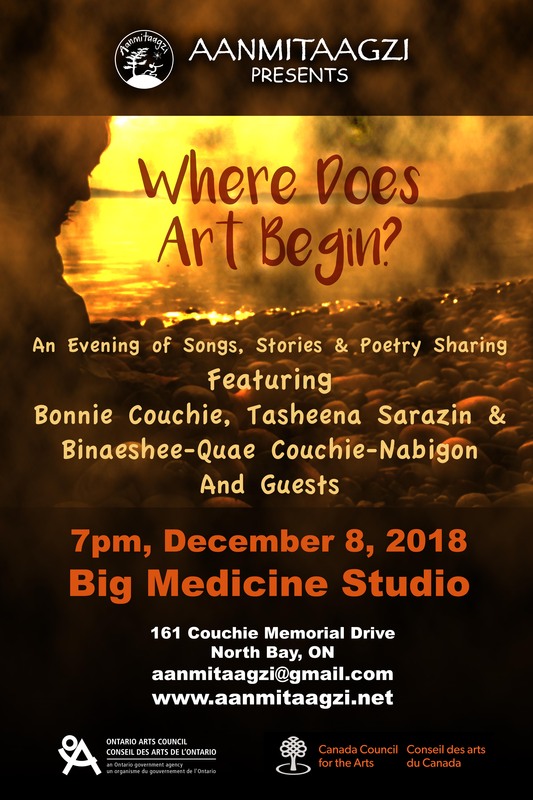 Big Medicine Studio is our home for the creation, development and exhibition of performing and visual arts; a place where community comes together to celebrate and engage in arts and culture. 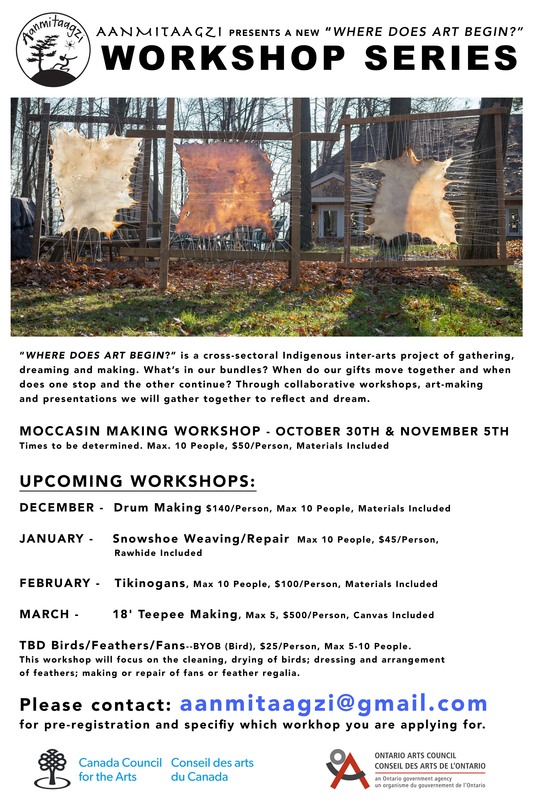 Please donate to help us deliver community-engaged arts!